This kinda crap is why I wish Jerry didn't re-sign him. I HATE players that think they are bigger than the team. I saw that on NFL Network. He actually didn't throw a punch, his hand was opened. Tomlinson and Davis said that type of stuff happens all the time in camps. They showed the play of the DB doing something to provoke Dez, but I missed the actual play. I also wish Jerry didn't resign him... so we could pick him up! There were a lot of fights last year too, including one between JJ Wilcox and Dez. The team is very chippy and edgy and there will be a lot more of that to come. Dez and Patmon (who is the guy he scrapped with) have already hugged it out. Dez said that is a guy who doesn't put up with any BS and the kind of guy he can go to war with. Frankly, I'm thrilled to see it. I got so tired of the Wade Phillips Cowboys that would always play nice and never had any kind of an edge. Offense and defense would never have fights and then, when the season got here, they never had any fight against the other teams either. Last year when Seattle started trying to bully the Cowboys up in Seattle, the entire Dallas offense started pushing and fighting against the Seahawk defense. Before Garrett got there, those Dallas teams would have let themselves be both pushed around and intimidated and the game would have been lost. Not now. The team fights. They fight among themselves. They fight between offense and defense. But mostly, they fight the other team. And it is about time. Garrett is keeping a points system between the offense and the defense. He wants competitive situations and he wants people who are fighters. Fights used to happen all the time when Jimmy Johnson was in Dallas, too. Garrett pushes the team so hard that it happens all the time now. When I saw that it happened so early in camp, I thought, "yes!" I immediately knew that the team is ready to go. I got so tired of the Wade Phillips Cowboys that would always play nice and never had any kind of an edge. Offense and defense would never have fights and then, when the season got here, they never had any fight against the other teams either. They had enough fight to go 13-3 under him. I'm still waiting for the Wal-Mart video to surface. It'd be suspension time for him. It'd be good for that obnoxious crybaby. I guess it's all about how the media and fans see you as if 2 players on a good team fight it's a good thing because it shows you have fight and want to show the team that you care about winning.If this had been the Skins everyone would say be saying that Jay Gruden has no contro; over this mess of this team and Scot needs to fire him now. Am I right? I'm just going to focus on what happens on the field not off it. they'll find a way to sabotage themselves and lose when it counts.they'll make some noise and win some games but their not a Superbowl threat..seeing them lose again this year in a big game moment will bring a lot of satisfaction to me once again.. In 2007, Wade's first year in Dallas, they went 13-3 while they still had Parcells discipline. As the season went on and they got further and further away from Parcells, their play got worse and worse. 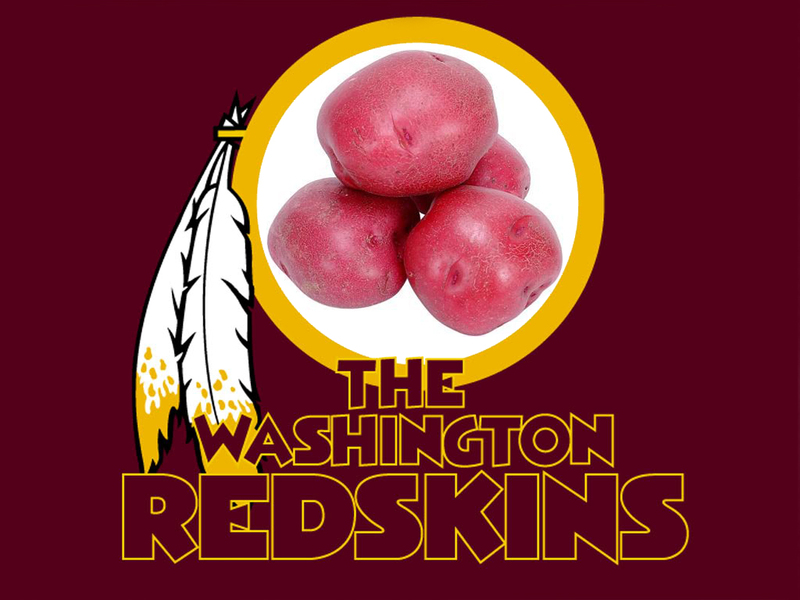 Finally, by the end of the season, that team was playing very poorly, getting embarrassed in Washington. People said it was because they had already clinched the division and the game didn't matter... but you could see their heads getting bigger and their discipline melting away, game-by-game. By the Divisional playoff against the Giants, I had just about given up hope of that team showing any kind of heart. Sure enough, they lost to the Giants and continued to disappoint under Phillips until, with a 1-7 record at the mid-way point of 2010, everyone could tell that the team had deteriorated under Wade. The team had gotten old and expensive. They had no identity, no direction, and no discipline. Wade filled their heads with visions of sugar plums so much after a decent season that, frankly, I would have been shocked had they played well in 2008 or 2010 (years following winning records). 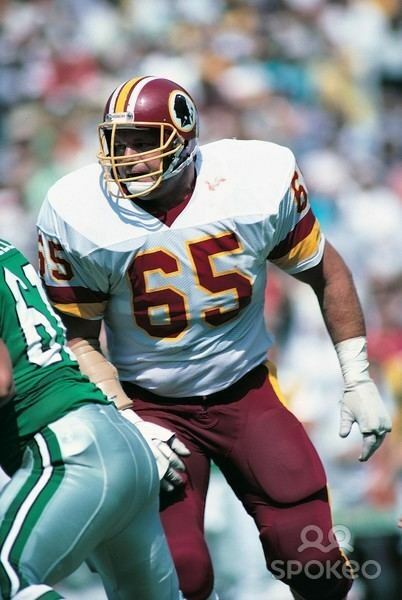 Had Phillips not been pretty good on defense, those teams never would have won anything. Tissue soft. Every team in the NFL has fights during training camp. It's only a story because it's the Cowboys. You're insane if you don't want Dez Bryant on this football team. One of the best WRs in the game. He's hot headed, sure, but the dude wants to win and he's a phenomenal football player. This one really isn't a story so long as it's not a coach or someone in the crowd. Your going to be waiting a long time. The NFL already investigated the Walmart incident and came up with nothing. The investigation is closed. Not a big deal IMO. Tempers often flare in the heat of TC. It happens on every team every TC. The only reason this is big news is because it is Dallas and the player is Dez. There is nothing more insignificant than fights in training camp. We'll probably have our own fair share of them. I know some have posted about him having this big "ego" and being a "crybaby"... I would want him on this team every day of the week and twice on Sundays!! I don't care about an ego.... he can flat out ball!! We have dealt/dealing with players with huge egos and a crybaby, but they sucked as players... so I definitely can deal with arguably the best players at his positions with his type of demeanor. It would only be news if hit a guy on the helmet and broke his hand. EXACTLY.... nothing to see here. this happens all the time with everybody. Tom Brady SCREAMED at his coach during a game!! its a competitive game and tempers flare amongst competitive men in the heat of battle, its normal. I think Breeland already got into it with someone for us too.